Inspect Your Shingles – this step can provide valuable information about whether you need to replace your roof or if it can withstand a few more years of wear and tear. If any of them are buckling, curling or losing granules it’s a good indication that your roof is approaching the end of its lifespan. It’s imperative to check the areas that receive the most sunlight because they usually show the worst symptoms first. Check The Interior – you don’t necessarily need to climb up on the ladder to tell if your roof needs attention. Look for sagging in the ceiling and dark spots that which indicate structural defects or water damage. Can You See The Light? – sure, sunny days are great. But not when you can see the rays coming into your house through the roof! 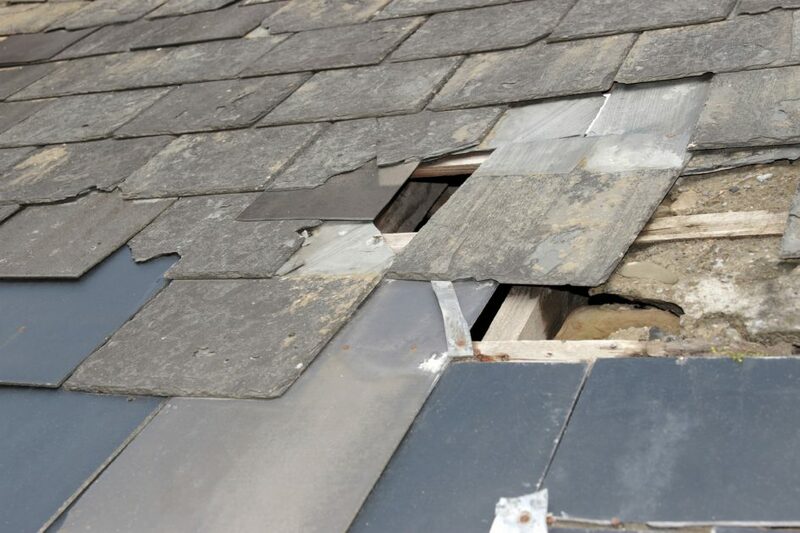 This could mean that there are shingles missing which could lead to leaks and other major problems. It’s also important to check for moisture around the insulation. Don’t let these issues go unresolved.